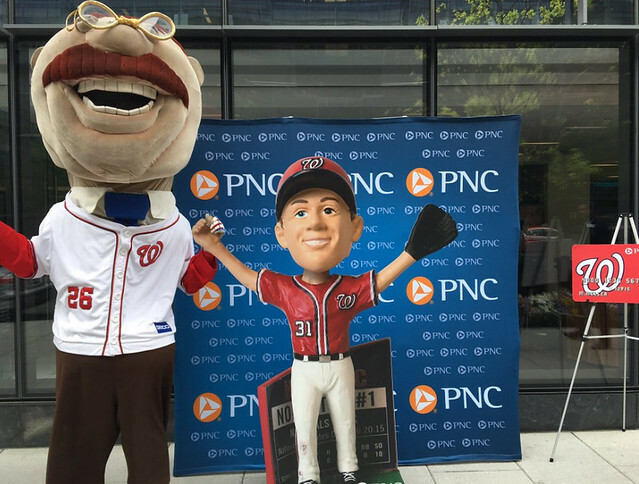 Posted on 05/23/2016 by Jeremy Bailey	in Around Town and tagged baseball, bobblehead, Max Scherzer, MLB, Nationals Park, New York Mets, St. Louis Cardinals, Washington Nationals. 11 things to look forward to on the Nationals’ homestand from May 23-29. 1) The battle for first place! Your Nats are in 1st by a mere 1.5 games over the 2nd place Mets. It may still be early but division games matter (May 23-25). Now. 2) The Cardinals have started slowly in the NL Central, a division currently being decimated by the Cubs, so the Nats should roll (May 26-29). 4) Watch the presidents! Teddy has six wins in President Races this season. Good for 1st place over Hoover by one victory. #LetTeddyWin Keep track here. 5) $5 Beer (in the Budweiser Terrace) up until 35 minutes before first pitch. 6) Bring your Pups to the Park #3 on Friday, May 27th. 7) For the Taste of the World on Saturday, May 28th, a bunch of embassies will serve their native cuisine for your eating pleasure. It costs a bit more, but you also get a pair of salt and pepper shakers! 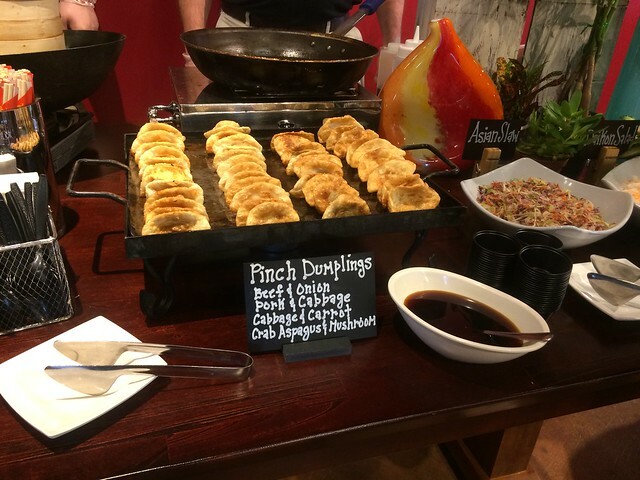 8) Time to try one or both of the local vendors that won the Pitch Your Product Culinary Contest contest, Haute Dog & Fries and Pinch Dumplings (mmmm, dumplings). 10) In honor of Memorial Day, the Nats will host the second of four Patriotic Series games on Sunday, May 29th. Active military, veterans and first responders get discounts all season long. 11) Live music and karaoke on the Budweiser Terrace Friday and Saturday starting at 4:30pm.